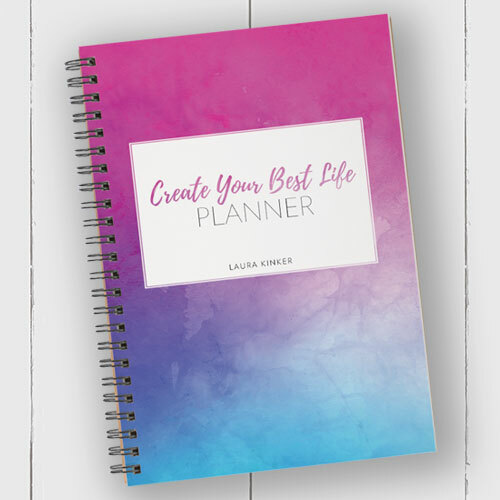 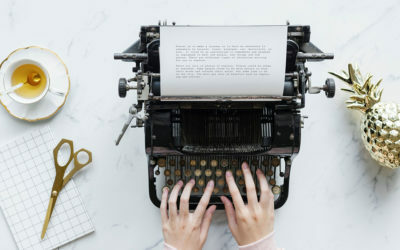 Whether you want to create your best life or tackle your next writing project, you’ll delight in these easy to use yet super organized planners designed specifically to help you to achieve your goals. 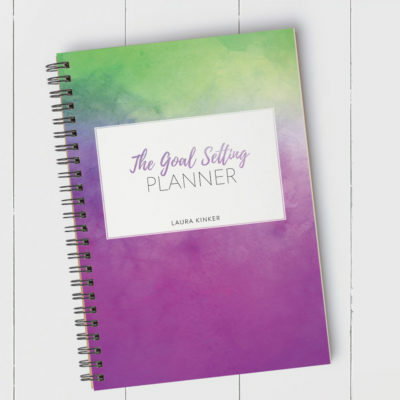 All planners are available as either an instant download or as a coil-bound printed version (that will be shipped to you). 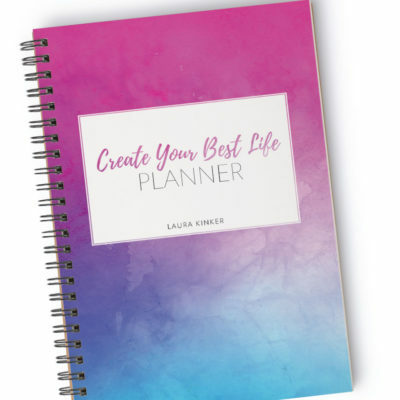 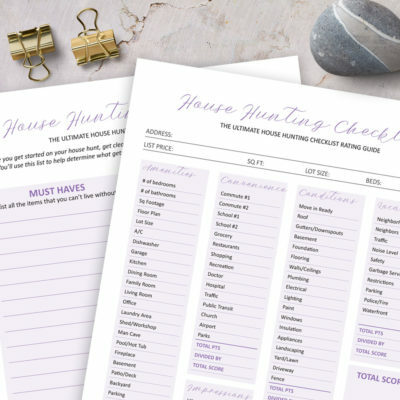 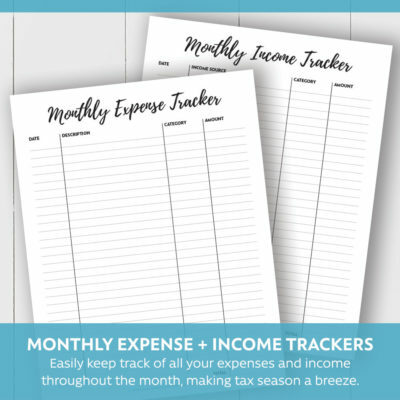 You can also start these planners at any time since they allow you to fill in your own dates. 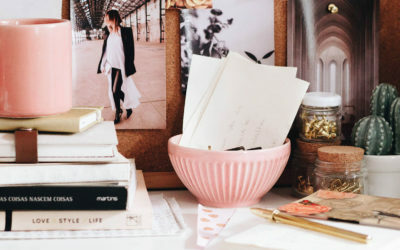 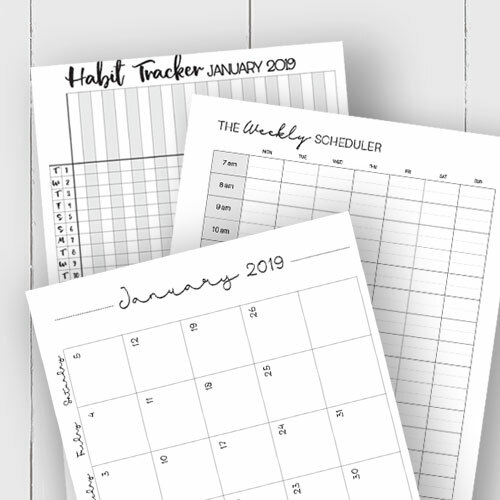 All planners include 12 monthly calendars along with five weekly layout spreads per month. 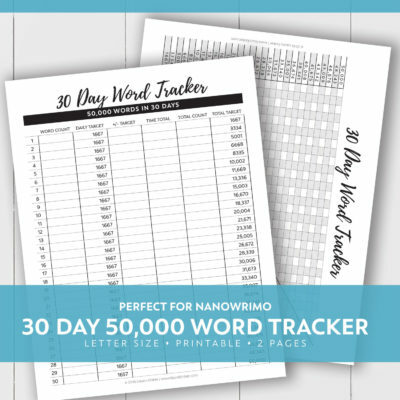 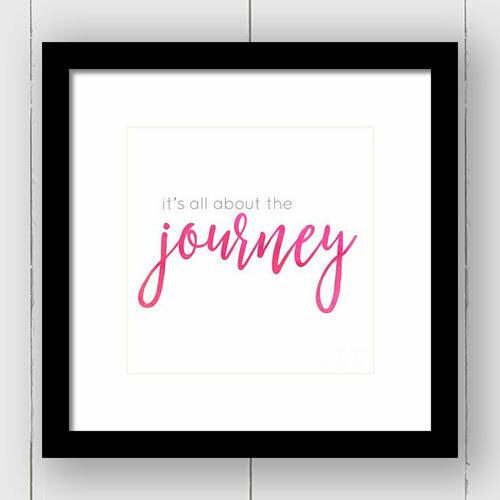 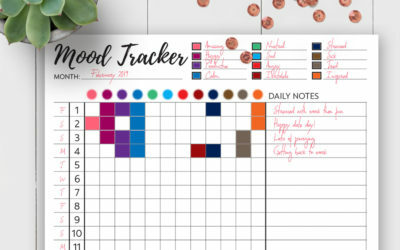 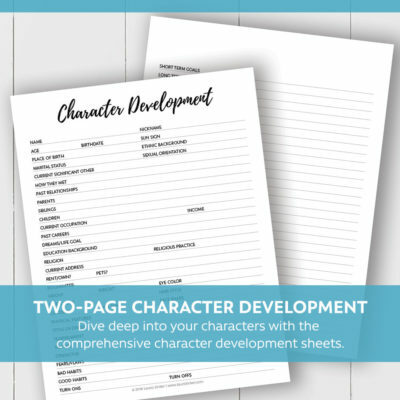 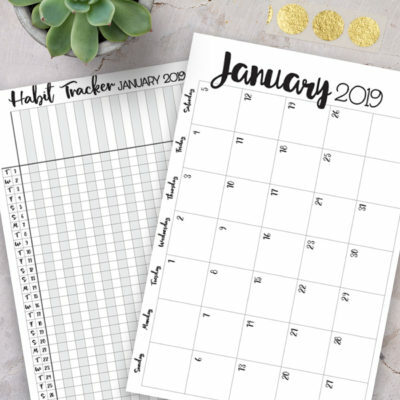 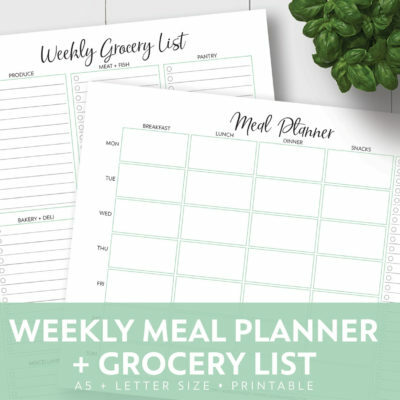 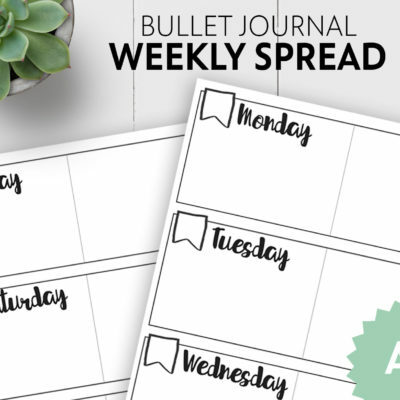 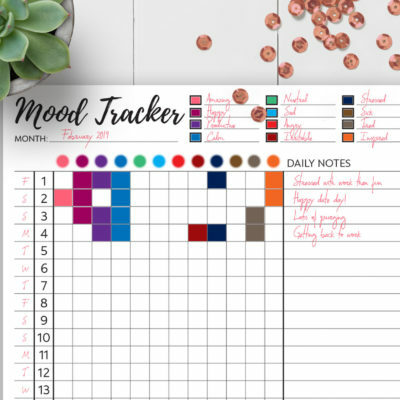 Instant download printable planners are available in bullet journal and letter sizes, too.